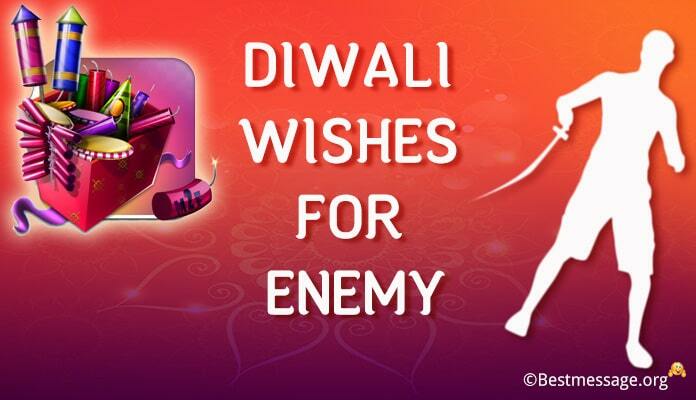 Diwali is the time of celebrations, parties and enjoyment. This is the biggest and brightest festival in India which is celebrated on a large scale. 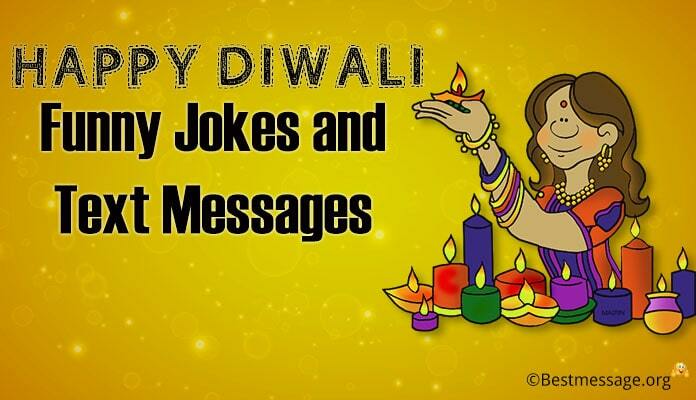 This is also the time when you wish Happy Diwali messages to your family, friends, co-workers and everyone else around you. 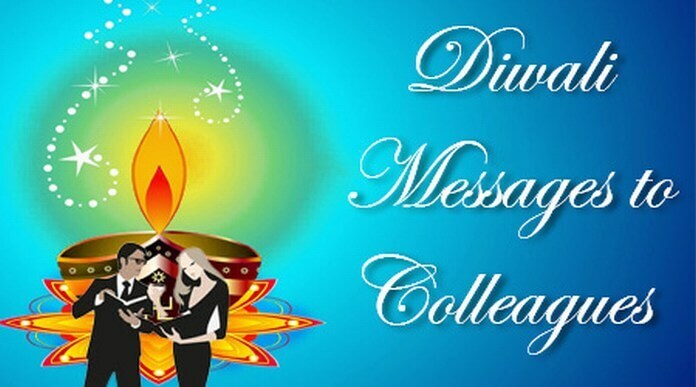 Sending warm Diwali greetings to colleagues in form of text messages with best wishes on the occasion of Diwali is a great idea. 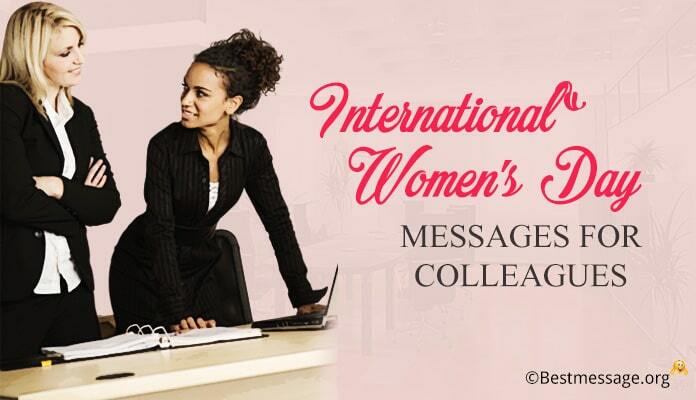 Here are some example quotes which can be sent to your co-workers to send sweet messages to them on this beautiful festival of lights. 1). May the festivities of Diwali fill your heart with joy….. May your enjoy this festive season with your family and friends…. Wishing you prosperous and Happy Diwali. 2). 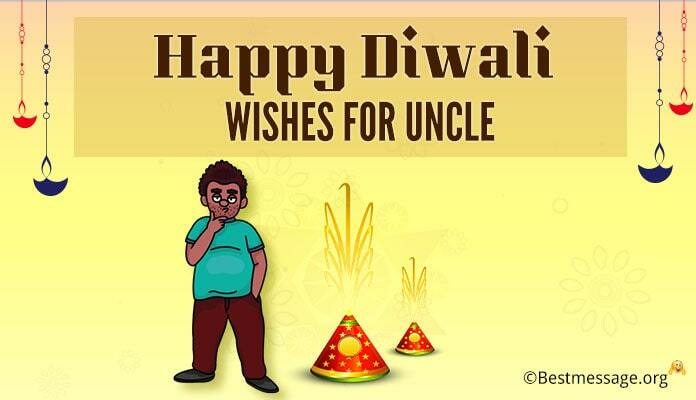 Wishing you a very Happy Diwali to the most wonderful co-worker in the world. 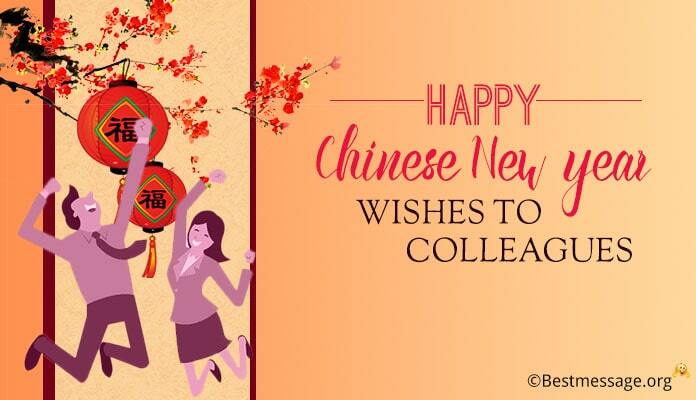 I wish you a year full of success, growth and prosperity…. Enjoy this special day with your family and loved ones. 3). May the brightness and happiness add more sparkle to your Diwali and the coming year be the most prosperous one for you…. Wishing you a warm and successful Diwali. 4). Wishing you and your family a Happy and prosperous Diwali. May you are blessed with immense happiness, success and great health this coming season and are able to reach out to your dreams. 5). Let’s hope that the festival of lights brightens your home and your life with peace, positivity and happiness. Wishing you a warm, safe and Happy Diwali. May this festival bring lots of joy to you and your family. 6). I wish that your shines and sparkles like thousands of lamps. May you glow with joy and contentment. On this occasion of Deepavali, best wishes to you and your family. 7). I pray to Lord Ganesha and Goddess Laxmi to shower their blessings on you and your family in form of prosperity, success, health, wealth and happiness. 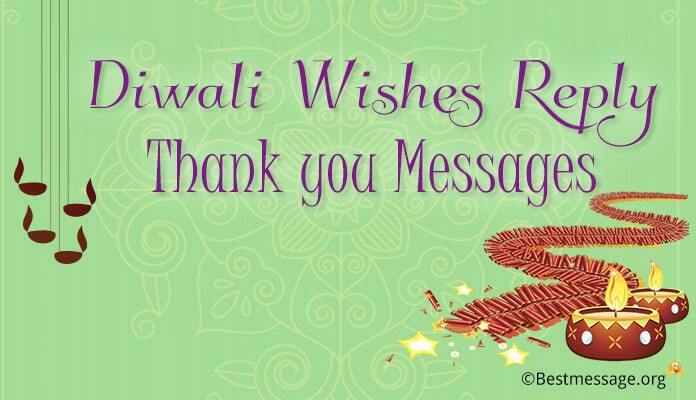 A very Happy and safe Diwali to you. 8). May all your dreams come true this year with the blessings of Almighty. Have a beautiful, sparkling, fun-filled festival of Diwali. Wishing you a wonderful Diwali and prosperous New Year. 9). I wish that the coming year be a year of new success stories, new hopes and new opportunities for you… I wish you a very Happy Diwali blessed with prosperity and happiness.